There is always something going on in every family – no matter whether it’s a good or bad thing. It is another question whether the people from the outside are aware of the internal drama of the family. That might not bring peace to the family members, still, having someone observant around might not turn out to be a bad idea after all. “Boy on the Bridge” follows Socrates – a twelve-year-old boy who lives in a peaceful Cypriot village with his parents – Nicos and Eleni. He has learned the craft of making explosive bombs from Victoras and now constantly practices his skills on others. In the beginning, together with his cousin, Socrates challenges Costi – an elderly man, who gets nearly killed by the fusion set by Socrates. The boy always manages to get away with his little crimes but everything changes when a murder takes place and Socrates finds himself at the center of the investigation. Now, the family’s every dark secret is bound to come to light. Through this journey, the immature boy will grow into a responsible human. 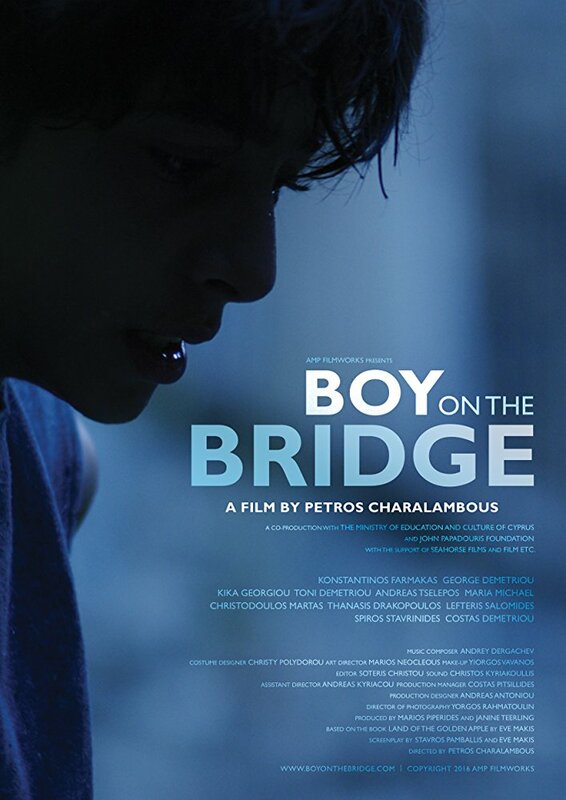 Written by Eve Makis and Stavros Pamballis, and directed by Petros Charalambous, “Boy on the Bridge” is a family drama. It reveals the troubling truths about a family that on a surface looks perfect. Socrates learns the values of being a soldier with a real cause. Nicos, his father, is a local vet who works really hard to provide the family. However, his inactions and tolerating his son’s actions, even though understandable, will cause more trouble. We also get to know Eleni’s sister Irini and her abusive husband. All of this will come together to shatter the peace of the village residents. In conclusion, “Boy on the Bridge” is a decent drama that targets a specific audience group. It does not offer much for those who seek an escape from their daily lives. The film balances nicely the elements of a slow-paced drama and family values; dignity and respect; what is right and what is wrong. Even when the characters of “Boy on the Bridge” are about to get some life-changing lessons, the viewers like you and me would never mind to attend those classes together with them as the film goes by.